On sale now for $3.00. 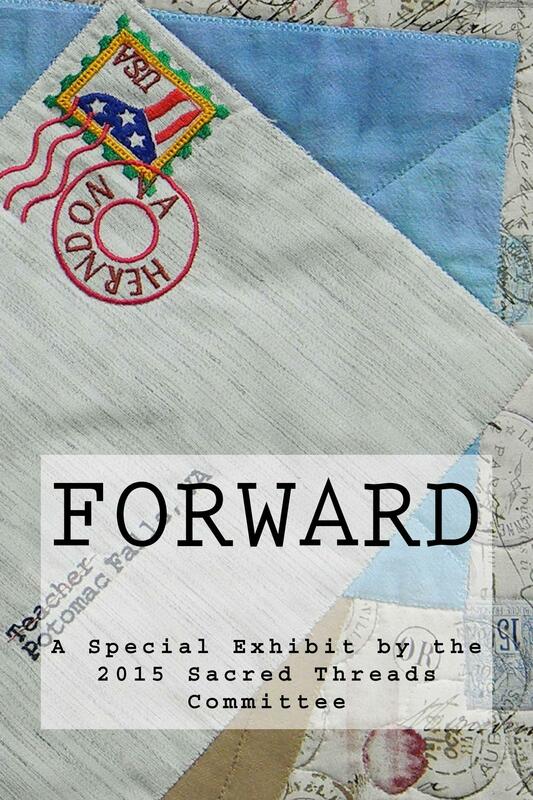 Forward. 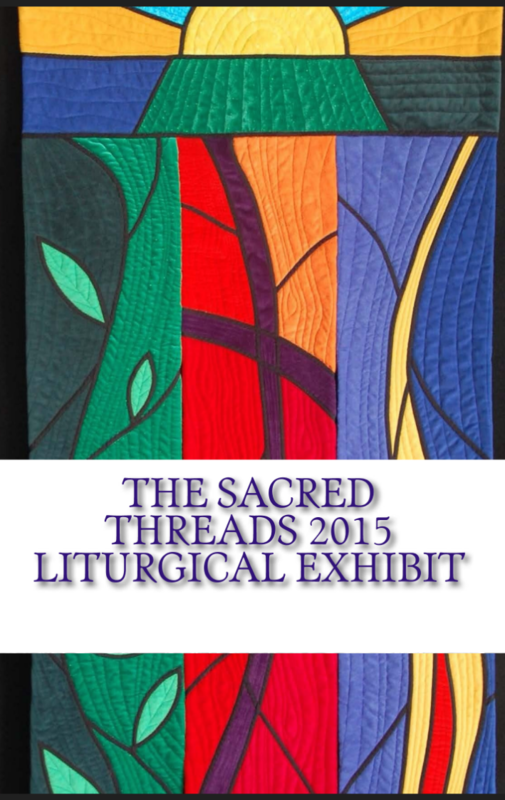 A Special Exhibit of 15 quilts by the 2015 Sacred Threads Committee. These 35 quilts were chosen by Floris United Methodist church to hang in the sacred spaces during the 2015 exhibit. 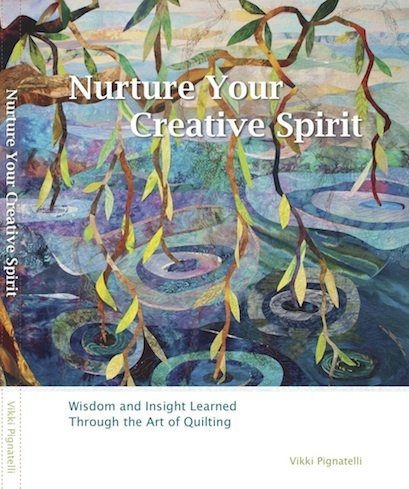 Our founder's book is available for sale. 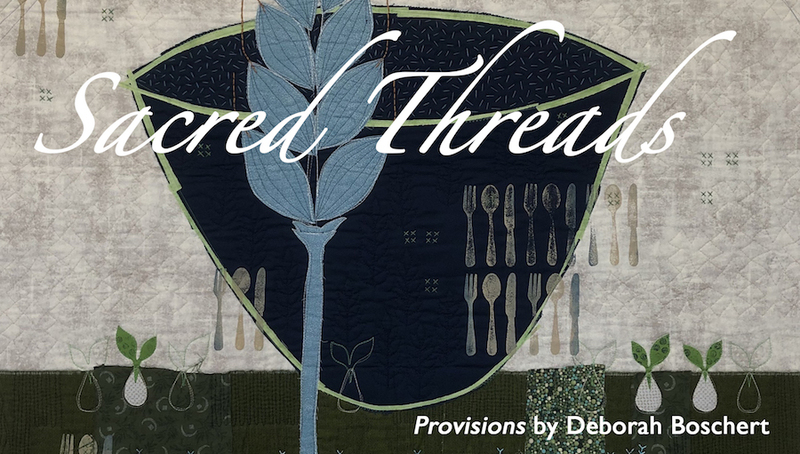 Vikki donates 20% to Sacred Threads to support the exhibit.